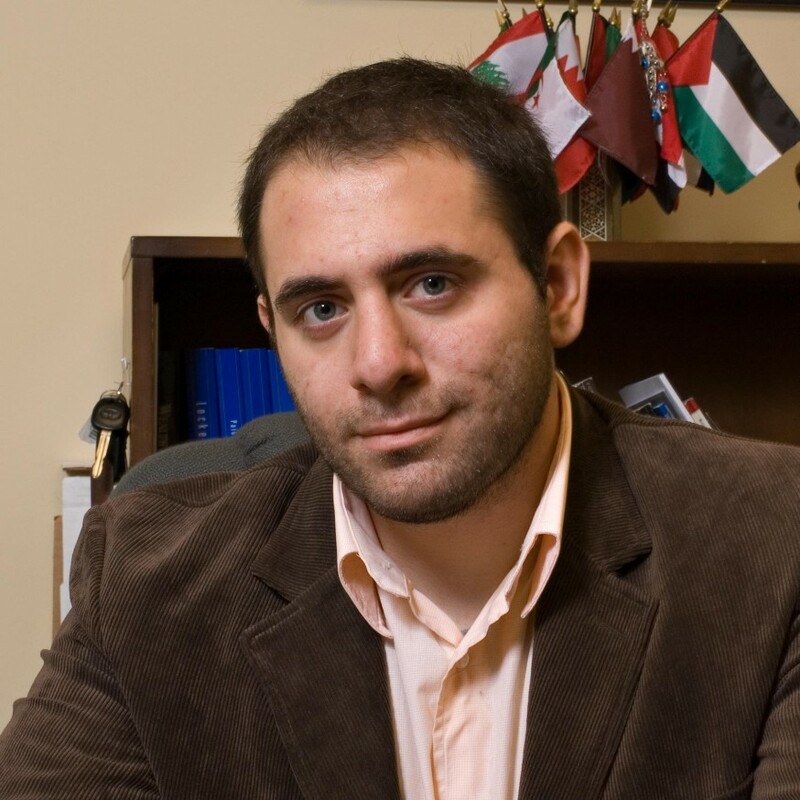 Yousef Munayyer, a political analyst and writer, is Executive Director of the US Campaign to End the Israeli Occupation. Prior to joining the US Campaign, he was the executive director of the Jerusalem Fund and Palestine Center and had also served as a Policy Analyst for the American-Arab Anti-Discrimination Committee (ADC). His doctoral research focuses on the intersection between foreign policy and domestic policy and its impact on terrorism and civil liberties. He received his BA in Political Science and History from the University of Massachusetts-Amherst and MA in Government and Politics from the University of Maryland. He frequently writes on matters of foreign policy in the Arab and Muslim world and civil rights and civil liberties in the United States. His writings have appeared in every major metropolitan newspaper in the United States and many others internationally as well as online. He has frequently appeared to comment on national and international media outlets including CNN, MSNBC, Fox News, NBC, CBS, Al-Jazeera English, C-Span, and many others.